BBC Radio 4 offers its listeners, in the words of its one-time controller Tony Whitby, "the tide of the familiar bringing in the unfamiliar." Guiding listeners through that tide are the station's announcers who smooth over "any awkward clashes between new programmes and old, between the traditional and the experimental, between the serious and the frivolous, the uplifting and the downbeat, between the highbrow and the lowbrow". (David Hendy in Life on Air). This is the second of two posts listing the announcers that have worked on Radio 4 during its 50-year history. In this post I present surnames J to Y. The first post looked at A to I. Again I express my thanks to David Mitchell who provided the bulk of these names and to those announcers both past and present who responded to my email requests. Both these posts are dedicated to the memories of Peter Donaldson, Rory Morrison and Howard Philpott. Kathy Clugston following complaints about a chilly draught in the continuity studio. 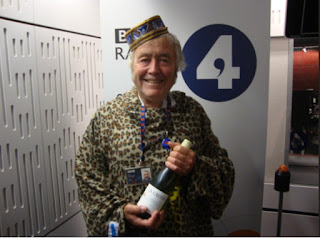 Announcers, Radio 4 presenters and anyone passing through the studios were photographed in the slanket. It was raffled off for Comic Relief in 2012 and found a good home in Belfast. Career started with the BBC World Service, initially as a clerk in the Tape Library, then studio manager and announcer. On Radio 2 1970-72 and presented Night Ride. A Radio 4 announcer between 1974 and 2009, retiring in 2001 but continuing as a freelance after that. Originally on Radio 4 from 1972 when he was known as Denis Jones. 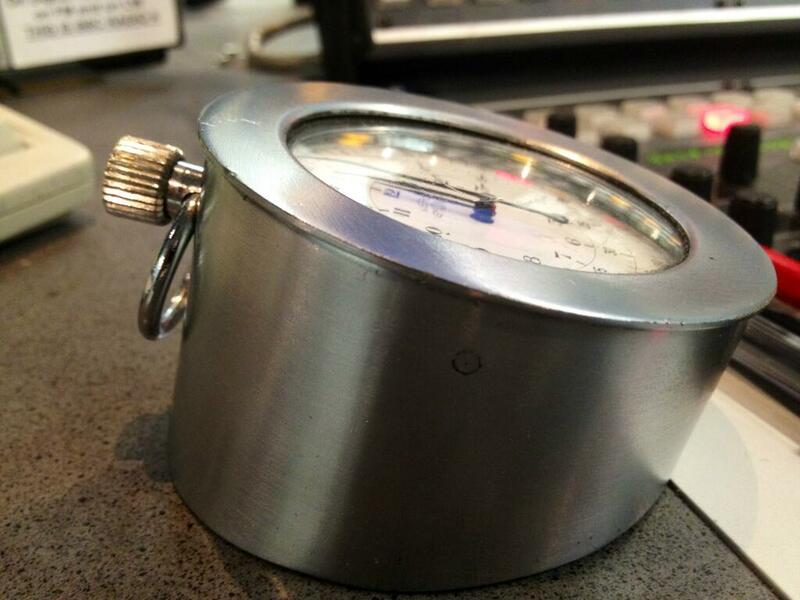 Subsequently he also appeared on BBC Radio London, Radios 1, 2 & 3, the BBC World Service and BFBS. Appeared regularly on Radio 4 until August 1994 but was still doing occasional shifts until 2006. 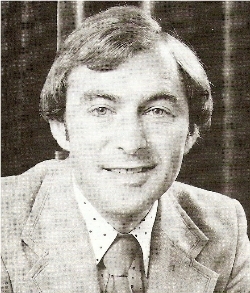 BBC Wales announcer 1970s-1990s. Also did snooker commentary and read classified football results on Wales on Saturday. Occasional shifts on Radio 4 in 1995 and 1996. Brief appearance in September 1986. On Radio 4 between December 2001 and May 2002. Announcer on BBC Radio from the 1950s whose broadcasting career had started on the British Forces Network in Hamburg. Long-running presenter of Friday Night is Music Night in the 1960s. Also on Tonight at Six, Brass and Strings and Night Ride. Occasional newsreading duties in the early days of Radio 4. Became Presentation Editor for Radio 1 and 2 in 1972. Only occasionally on air in the late 70s working final shifts in January 1980. Retired to Cornwall where he died in the 1990s. Although mainly associated with the Light Programme/Radio 2, Sean was reading the news on Radio 4 as late as April 1973, and worked only on Radio 4 between April and September 1972. Joined the BBC in 1964 as newsreader/announcer and presented Morning Music, Sounds of the Night, Breakfast Special, The Late Live Show, Starlight Serenade, The Sound of Strings, It’s One O’Clock, Music All the Way, Night Ride and Star Sound. Former actor in films and the occasional tv series between 1957 and 1964 (633 Squadron amongst his credits). Later joined Capital Radio as one of the hosts of Night Flight. Broadcaster and producer on Radio 2 and Radio 4 in mid-90s with continuity shifts around 1996-98. SubsEquently worked for the FA Premier League and the House of Commons as a Parliamentary Assistant. Now a freelance writer. Radio 4 announcer for six months from September 2001. Later presenter/producer on BBC London. Currently on BBC Radio Leicester. Joined the BBC as a studio manager in 1984, became trainee announcer in 1986 and permanent announcer in 1988 until 1997. Born in Lancashire but educated in New Zealand where he worked as announcer on NZBC 1953-1963. Joined the BBC Light Programme in 1964. Presented Morning Music, Breakfast Special and Melody Hour. Continued on Radio 2 1967 until 1974 hosting Breakfast Special, Night Ride, Late Night Extra, Melody Fair and Star Sound. Occasional shifts on Radio 4 including overnight newsreading. Returned to New Zealand in the mid-70s where he became a priest. Radio producer mainly on BBC Scotland including The Kitchen Cafe. Radio 4 announcer for 5 years. On Radio 4 from June 1968 to November 1969, though mainly on Radio 3 in 1969. Got into broadcasting at hospital radio in Coventrty before joining Mercia Sound. Joined the BBC in 1989 at CWR later working at Pebble Mill. Moved to Radio 4 in May 1997. Also on Radio 4 Extra and the World Service. On Radio 4 between May 1973 and June 1974. Appeared on Radio 4 from February to July 1987. Some newsreading shifts on Radio 4 in July 1997. I have presumed that this is the same Jackie Leonard that presents The Newsroom on the BBC World Service. Made some of the most historic radio announcements ever including abdication of Edwatd VIII and outbreak of Second World War. Joined the BBC in 1932 and became Deputy Chief Announcer in 1937. 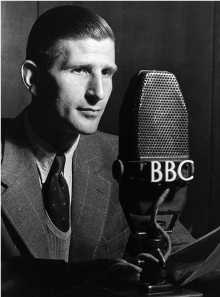 One of the main announcers when the Third Programme started in 1946. Continued to appear on the radio until his retirement in 1969. Died in 1981. Listen to Alvar on Desert Island Discs here. Long-time Channel 4 announcer he had been a member of the BBC radio Drama Repertory Company. On Radio 4 in the late 80s. Now an author. Presenter and newsreader on BBC World Service since 1987. On Radio 4 in 1994. BBC Scotland announcer. 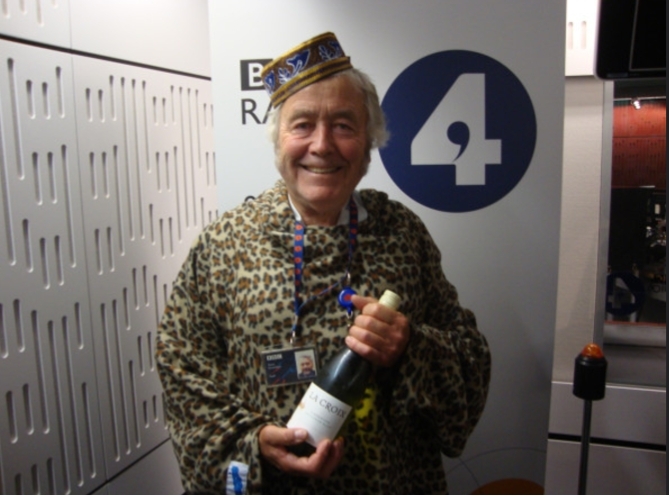 Radio 4 announcer March to August 2002 fulfilling a "lifelong wish to read the shipping forecast". Now a professional photographer. 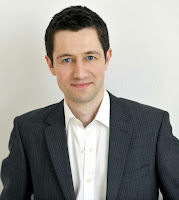 Presenter on the BBC News Channel and BBC World until 2013. Previously a Studio Manager and then newsreader and presenter on BBC World Service and on Radio 4 (November 1985 to January 1986). Now freelance presenter and trainer. Joined the BBC in 1968 as a Trainee Programme Operations Assistant. Studio Manager from October 1973 and then announcer on Radio 4 from June 1975 to March 2001. Died in October 2001. On the BBC World Service and Radio 4 1982-83 before joining Radio 2 in 1983 (though he was still doing an occasional shift on Radio 4 in 1985). Regular presenter of Night Ride and The Early Show and then the overnight show 1995-98 alternating with Charles Nove. Later on BBC Eastern Counties with the evening show. Currently on BBC Radio Berkshire in the early morning. A Squadron Leader in the RAF who first got involved in radio on a civilian attachment to BBC Radio Oxford where he ended up broadcasting with Libby Purves and Timmy Mallett. Progressed to work on BBC World Service's Outlook, was a reporter and producer on Today and appeared on Going Places. 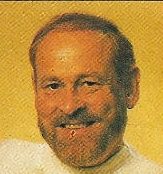 Radio 4 announcer August 1987 to January 1988. Has made numerous documentaries and broadcasts usually on an aviation theme. Now provides live airshow commentaries most recently as part of Airsound with former BBC producer Jonathan Ruffle. One of his most memorable moments was taking part in a flypast of Buckingham Palace in a Lancaster bomber reporting live into Radio 4. Broadcasting career started in TV as a cameraman and then technical operator and studio management. Announcer on BBC World Service 1970 and Radio 4 from 1973. Transferred to Radio 2 in 1982. Presented Marching and Waltzing. Retired in 2007 but on-air until 2010. Latterly was regular newsreader on Terry Wogan's Radio 2 Breakfast Show and featured in the Janet & John stories. Continuity shifts in March to June 2001. Was a child acctor in drama productions for Children's Hour. 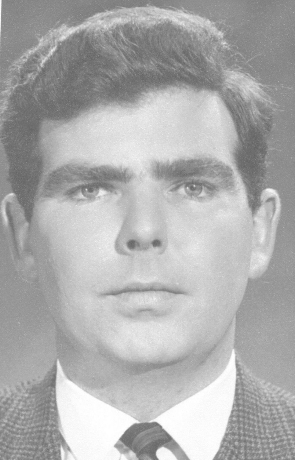 After working as a medical photographer at Manchester Royal Infirmary he joined the BBC in 1957 as a studio manager. Various announcing shifts in the Regions and on the General Overseas Service before being taken on as full-time announcer in May 1963. Worked on Home, Light and Third and would eventually join the Radio 4 presentation team, becoming senior newsreader in the 1980s. Retired in 1992. Died in 2009 aged 73. Mainly worked as a TV announcer in Northern Ireland, initally at UTV then for the BBC. Radio 4 announcer from March 1978 until 1981. Retired from the BBC in 2006. Only recorded appearance is 31 March 1994. Radio and TV announcer who was on Radio 4 between September and December 1979. Then a TV news director and TV producer in Belfast and on Songs of Praise. Now Membership Secretary for the BBC Pensioners' Society. After leaving drama school worked in repertory theatre for eight years. 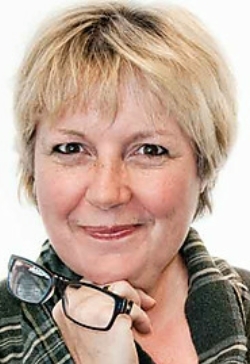 She began her career in broadcasting as an in vision continuity announcer on HTV West and eighteen months later she moved to the BBC's Points West. After presenting programmes on BBC Radios Bristol and Gloucestershire she became a Radio 4 announcer in 1998 and started to read the news for Radio 4 in 2004. Left the station in 2012. Now a fiction writer and coaches and mentors other writers. Joined the BBC in 1975 as a Studio Manager. Trainee announcer on Radio 4 appearing on-air May to July 1980. BBC TV continuity announcer 1981-1995. On Channel 4 before returning to Radio 4 in 1996. Has also announced on a number of Sky documentary channels. Joined the BBC in 1981 as a studio manager. Radio 4 announcer Nov 1985-Apr 1986 then on Radio 3 Oct 1987-June 1990. Left the BBC to work for the British Council. 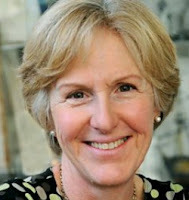 Previously a Studio Manager and Station Assistant before becoming an announcer on Radio 4 (1980-86) and then Channel 4. Now runs Kate Moon Management Ltd talent agency. Best known for hosting shows on Radio 2 in the late 60s and early 70s Ray was still reading the news and announcing across the networks until early 1972. A former TV announcer he presented on the Light Programme from 1966. Became a regular on Breakfast Special and for many years Radio 2's Early Show. Died in 1989. Presenter at Beacon Radio and WABC 1987-1990. Joined BBC working in local radio - Leeds, York & Cleveland - then BFBS and finally Radio 4 as announcer then newsreader from 1994. Died in 2013. 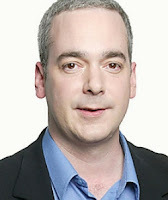 BBC TV and radio announcer working for Radio 4 (between April and September 1997) and the World Service. BBC local stations include Sussex and Kent. Appeared with Danny Baker on his Radio 1 and Radio 5 shows. Also on LBC, Viking Radio and Radio France International. In 2016 & 2017 was the official announcer at Wimbledon. BBC radio announcer and newsreader from late 40s. Also presented The Golden Treasury of Music and Song and Pick of the Week on Home Service and Melody Hour, Music We Love and Limelight on Light Programme and Morning Melody on Radio 4. Worked for the station until 1969. Also on Radio 3. Worked as a journalist and broadcaster at LBC/IRN, Radio 1, BBC World Service, BSB, ITV in London, the South east and Channel islands. Radio 4 announcer and newsreader from December 1997 until August 2004, when he left the BBC. In recent years he was running a menswear shop in Sussex before retraining as a commercial helicopter pilot and moving first to the Seychelles and then Antigua. Now back in the Seychelles working for the country's Broadcasting Corporation (Photo is taken in Mahe beach). Audio includes news of the Twin Towers disaster that Patrick considers his "undoubted broadcasting career highlight". Long-running presenter of South at Six on BBC TV during the 60s, he'd previously worked at Southern TV. Career started with the BBC 's General Oversea's Service in 1956 and the following year an in-vision announcer on BBC TV. Also a compere on Come Dancing and presented music shows on the Light Programme and Today on the Home Service/Radio 4 (1965-69). Introduced Let the Peoples Sing on Network Three/Radio 3. On Radio 4 presented Morning Melody, All Kinds of Music, 4th Dimension, For All Seasons and reporting on The Countryside in... Read the news and announced until 1973. Also presented Songs of Praise on BBC1 and Sunday Half-Hour on Radio 2. World Service newsreader and presenter in the 1990s. Some Radio 4 continuity shifts between November 1991 and May 1992 and again in April 1994. Broadcasting career started in Jamaica and the Caribbean. A correspondent for the BBC Caribbean Service. Joined the BBC World Service as current affairs producer and presenter and a newsreader. Joined Radio 4 as an announcer in 2006. As a journalist she was very active in the NUJ. Worked at Radio 4 as a reporter and presenter and on BBC World Television. Continuity announcer December 1994 to August 1995 and again in April 1996. Died in 2008 aged just 45. 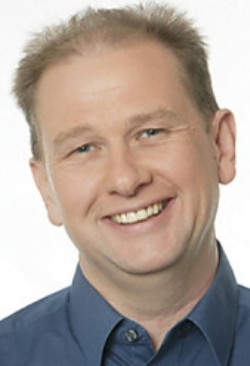 Joined the BBC in 1986 in the Radio 3 music department then Radio 4 as newsreader and announcer from 1990 where he continued to work occasional shifts until September 1997. Moved back to his native Wales as TV announcer and presenter of BBC Wales Today. Has a weekly show on Radio Wales. Whilst working in education, presented arts shows on BBC Radio Nottingham and news bulletins for BBC East Midlands TV. On Radio 2 from 1989 and occasionally presented Night Ride. Some continuity shifts on Radio 4 in late 1991/early 1992 before joining Look East as a news presenter (1992-96). Became a humanist funeral celebrant and now retired but busy as a crossword setter for The Daily Telegraph (as Firefly) and the village magazine. Presents a morning news and phone-in show on BBC Radio Berkshire and in October 2017 will mark his 25 years at the station. 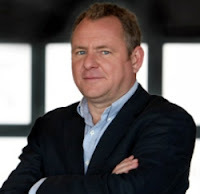 He has also presented network programmes such as PM on BBC Radio 4, The Stephen Nolan Show on BBC Radio 5 Live and Newshour on the BBC World Service. Grew up in Bloxwich in the West Midlands. In 1989, he won a competition to spend a few days in Cologne compiling radio reports about life in Germany. He loved it so much that while reading Modern History at St Edmund Hall, Oxford, he started getting up as early as the rowers to present travel bulletins on BBC Radio Oxford. 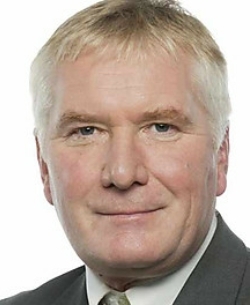 He has also presented programmes on BBC Radio Solent and BBC WM. Was a Radio 2 announcer and newsreader from 1998-2015 and joined the Radio 4 team from 2016. Born in New Zealand his first broadcast was for NZBS in May 1962. 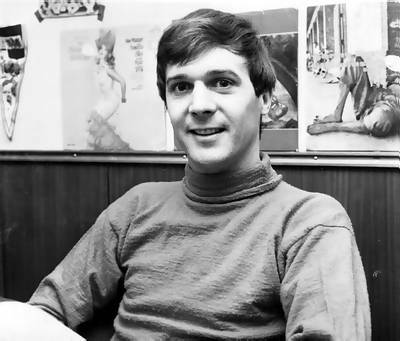 In the UK from 1965 working across all networks and hosting shows on the Light Programme. Returned to New Zealand in 1969 before rejoining the BBC in the summer of 1978 as an announcer on Radio 4. Made guest appearances on Noel Edmond's Radio 1 shows from 'Perkins Grange' in the early 80s. 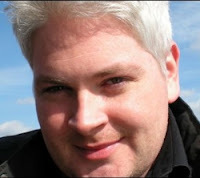 Retired in 2003 but continued as a freelance until 2010. (Thanks to Corrie Corfield for this audio). Born in London and raised in Bexhill-on-Sea. Trained as a quantity surveyor before joining the BBC as a studio manager in 1975. Moved through a series of production and journalism posts until he went freelance and began working as an announcer and newsreader for BBC World Service. Joined Radio 4 in 2003. Died in 2017. Started on the Home Service in July 1964, appearing on the Third Programme from 1966. Some Radio 4 shifts but was a regular announcer on Radio 3 for many years. Radio 2 1982-94 where he was Presentation Editor and only occasionally on-air. Previously at BBC Radio Scotland and Radio CWR. Moved to BFBS and then short stint on Radio 4 in 1994 before moving to BBC World Service (from 1995) as newsreader. Read the last ever news bulletin from Bush House in July 2012. 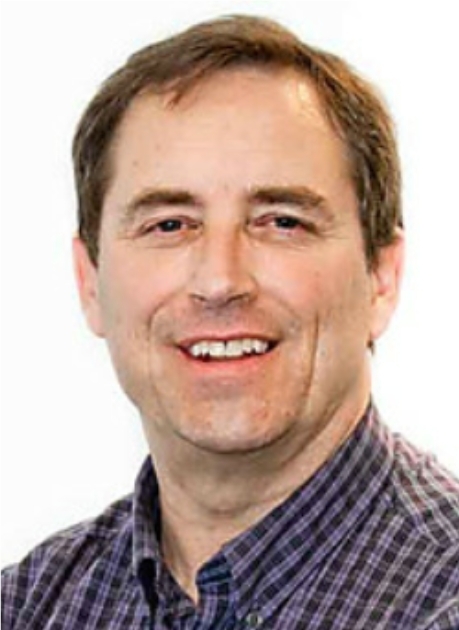 Retired in 2016. Two stints on Radio 4, first between 1983 and 1986, and again from 2003 to date. First job with the BBC in Aberdeen before moving down to Radio 4. Became a presenter on You and Yours and then BBC1's Open Air. Narrated many documentary series. Moved back to radio in at the World Service in 2000 and then Radio 4. Also on Radio 4 Extra and newsreader on Radio 3. 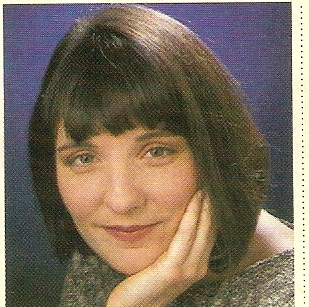 Newsreader on commercial stations Heart, Red Rose, Piccadilly, London News Radio and News Direct (1992-98). Channel 5 news then moving to BBC News. 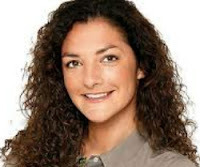 Presenter and newsreadr on Radio 5 live 2002-2012. Some shifts on Radio 2 2014-15 and recently in 2015 & 2016 on Radio 4. As voiceover artist and currently the voice of Smooth Radio. Joined the BBC as a radio announcer in 1965 in response to an ad in the NME. Appeared on Radio 4 in the late 1960s. In 1968 attached as a programme planner for the Third Programme (by then part of Radio 3). Became the Presentation Editor in 1972. Left in 1985 to join the Catholic priesthood. Died in 2007. On Radio 4 from June to December 1988. Brought up in Hong Kong where her mother, Tina Mickel, was a broadcaster. In UK studied at Central School of Speech and Drama and was a voice and dialect coach before joining the World Service as newsreader. TV announcer on TVS and Channel 4 before going back to the BBC as a newsreader on Radio 4 from 1989 to 2005 then moving over to Radio 3. Continuity announcer on Radio 4 from July 2003 to March 2004. Broadcast journalist and newsreader on 6 Music and Radio 2. Former studio manager who was Test Match Special announcer 1998-2007. Also did normal Radio 4 announcing shifts between 1994 and 1997, and again in May 1999. Now a recording engineer for Radio 3. 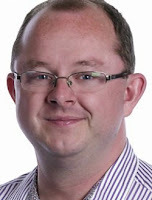 BBC Regional News Trainee, then worked in local radio and regional television: Radio Shropshire in 1998 Radio career started on BBC Radio Shropshire in 1998 then Radio WM, The Midlands at Westminster, Midlands Reports and Midlands Today. Producer BBC News 24,. Presenter BBC News Interactive. Presenter Sky News. Newsreader on BBC Radio 5 live (2003-2013) and Radio 2 and 6 Music (2007-2017). Started continuity shifts on Radio 4 from June 2017. Broadcasting career started in Hong Kong . Job with BFBS led to a move to Gibraltar and then Germany where he worked in TV. Worked on producing training and corporate films for BFBS in London and then back in Hong Kong. Joined BBC as freelance in 1996 working on the World Service, Radio 4 and Radio 3. Former actor before moving into TV newsreading in the mid-60s at TWW, Tyne-Tees TV announcer for the BBC, Southern & Anglia. BBC World Service newsreader from 1970 with some work on Radio 4 from October 1972 to May 1973. (Photo from Paul R. Jackson). Radio 2 newsreader 1992-2009 also working regularly on BBC Radio 5 Live. Appeared on Radio 4 in 1995. TV continuity announcer and voiceover work. BBC TV announcer, as Juliet Stubbing, from around 1989. Briefly on Radio 4 in 1994 an announcer. 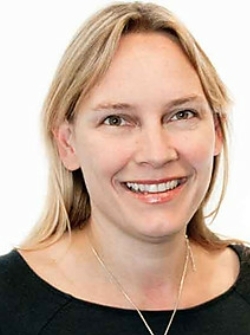 Now helps run Ian Skelly & Associates for her husband, Radio 3 broadcaster Ian Skelly. Presenter of Spotlight on BBC1 in the south-west. Radio 4 announcer and newsreader from April 1979 to 1989. Now runs number1media consultancy. Started as a trainee engineer and then studio manager for the BBC World Service. Announcer on BBC for Europe before joining Radio 4 in 1999. Formerly on BBC Radio Oxford and BBC TV announcer. For many years a World Service presenter and newsreader. On Radio 4 in 1995. After a career in business management he moved into broadcasting at BBC Radio Cumbria. Joined Radio 4 in 2002. Also read the news on Radio 2 for a while. Famously the announcer on Beyond Our Ken and Round the Horne. Started with the BBC Overseas Service in 1946, later worked on all the domestic networks. Continued to work on Radios 2 & 4 until 1972. Trained as an actor. TV announcer on BBC1 & BBC2 from 1998 and BBC Four at launch in 2002. Joined Radio 4 in 2003. Has presented concerts on Radio 3 and BBC TV and narrates documentaries. Trained as an actress. Joined Grampain TV as announcer and newsreader in 1986. Initially joined Radio 4 in 1999 as freelance, becoming full-time in December 2002. Joined the BBC as a studio manager in 1979 before moving into TV and radio continuity. On Radio 4 around 1985. Also TV producer/director. BBC announcer from 1963. Left in 1966 but returned in 1967 and was on-air until Sept 1968, mainly on Radio 3 but some Radio 4 shifts. Author and playwright. Started in local radio at BBC Oxford and BBC Cambridgeshire. 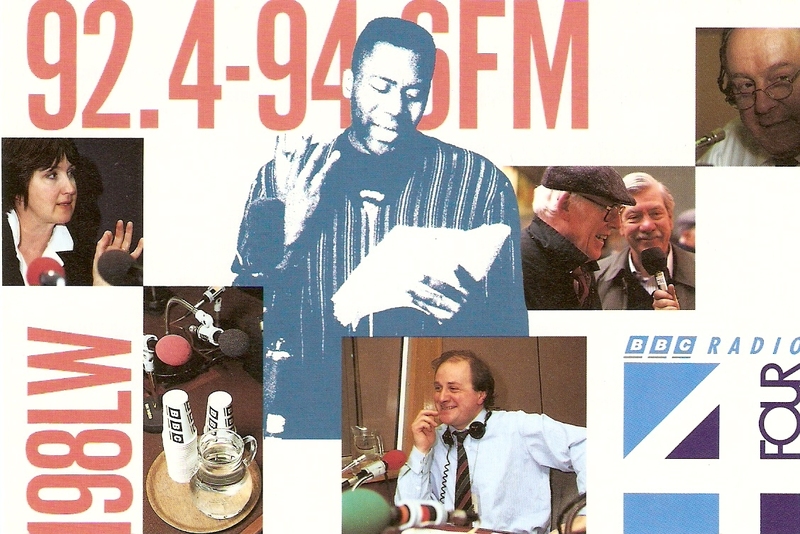 A 6-month stint at Radio 4 in 1988/89 was followed by BFBS Radio, LBC, News Direct 97.3 and Radio Northampton. Now runs a video production company. 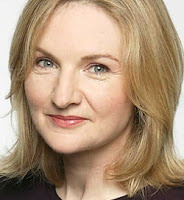 Originally on Radio 4 as Jane Watson from August 1994 to December 2005 but back on the station as announcer and newsreder. Joined the BBC as a studio manager with the World Service then moved to BBC Wales as a TV announcer. On Channel 4 in the mid-90s. A BBC TV announcer for many years. Also presenter on BBC World Service. Some announcing shifts on Radio 4 in May & June 1985. Also a reader on Feedback and Stop Press. 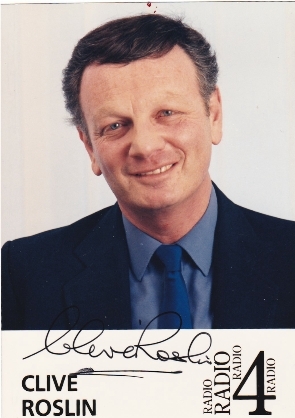 Best known as a BBC TV announcer 1971-95. Joined the BBC as a studio manager in 1963 later working for news and current affairs. Radio 4 announcer October 1969-January 1970 before moving to TV. Started at BBC in 1970s as a production assistant. In October 1977 became an announcer on Radio 4 before moving to Radio 2 in March 1980. Left the station in July 1981. 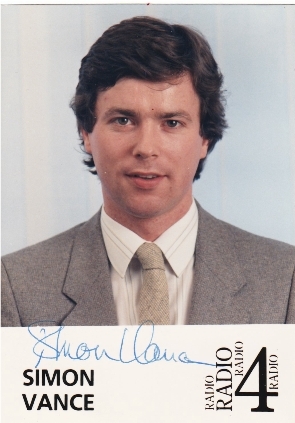 Joined BBC TV as newsreader in 1981 before being dropped in 2007. 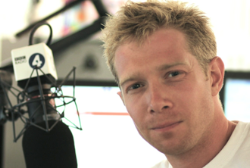 In 2010 re-joined Radio 2 as newsreader on the Chris Evans Breakfast Show and also has a Sunday evening music show. Newsreader on Radio 4 between Oct 1972 and March 1973. Two stints on Radio 4 1978-79 and 1985-88. Broadcasting career encompases New Zealand Broadcasting Corporation, Light Programme, Radio 1, Radio Luxembourg, Capital Radio, Radio Victory, Radio 2, Capital Gold, Coast FM in Cyprus and currently The Roolz, an online station from south west France. 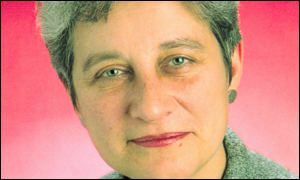 Radio 4 announcer from September 2001 to February 2002. News presenter on GLR and broadcast journalist on Radio 5 live. On Radio 4 in the mid-90s. 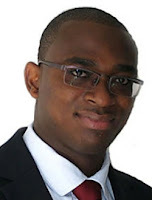 Has since moved into PR and social media marketing. First broadcast was as the Tracy Sisters in 1958 on In Town Tonight and then Workers Playtime, Mid-Day Music Hall and Saturday Club. BBC TV announcer from February 1961. On Light Programme in February 1963 presenting Late Choice. Also on Melody Fair, Anything Goes and Music for Late Night People. Presented regional tv programmes such as Spotlight South West and South Today. On Radio 4 as announcer from October 1973. Joined Radio 2 in January 1977 where she hosted The Late Show, You and the Night and the Music, The Early Show and Saturday Night with the BBC Radio Orchestra. Best known for the Truckers’ Hour and Big Band Special from 1979 to 2001. Last regular radio appearances on The Wireless. Died in 2014. On Radio 4 for a couple of periods: July to October 1973 and February to August 1974. Broadcasting career started at BBC Radio Norfolk. After a period in South Africa and then back in East Anglia he joined Radio 4 in 2011. 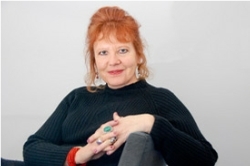 Radio documentaries / features producer and sound artist, also working as announcer on Radio 4 and 4 Extra from 2012 to 2016. Previously a promotions producer for Radio 4 and Radio 3. Also worked for the Prison Radio Association and now provides continuity announcements for BBC One and BBC Two Scotland. 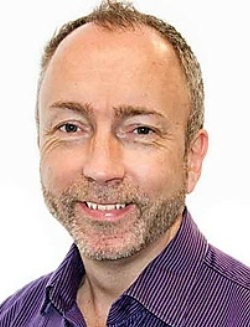 Radio career began in 1995 at Subcity Radio in Glasgow, followed by Jazz FM, Radio Scotland, Raffles FM and then as presenter/producer at BBC Radio Cumbria and BBC WM. Actress and voiceover artist. Worked as continuity announcer on Discovery UK channels. Some Radio 4 announcing shifts in late 2016/early 2017 and now regularly heard on BBC TV. BBC announcer from the mid-1940s to 1972. Best remembered for his reading of the classified football results on Sports Report (1948-72). Presented a number of music shows on the Light Programme and Can I Help? and Morning Melody on Radio 4. Last shifts on Radio 4 in October 1970. TV announcer at Meridian and HTV Wales. News presenter on Sky. Radio 4 announcer briefly in April 1996. Presenter and announcer on BBC World Service 2004-2012. Also worked for Monocle 24 2011-15. Scottish TV announcer in 1970s. On Radio 4 February to September 1974. Continuity announcer in the 40s, 50s and 60s appearing on Radio 4 briefly until his retirement in November 1967. BBC studio manager in 1956 becoming an announcer on the Light Programme in 1957. On the Music Programme in 64-65 with Your Midweek Choice. Newsreader on BBC1's Town and Around.Newsreader on Radio 4 (1967-74) before moving over to Radio 3. On Forces Broadcasting Service in Egypt in 1950 before joining the BBC as a studio manager in 1953. Worked in both radio and television as a drama director. For a time at the BBC in Manchester. Announcer and newsreader on Radio 4 and then Radio 3 from 1979. Returned to Radio 4 in the late 80s until 1993. Best known as a presenter of Breakfast Special on the Light Programme and Radio 2. Read the first news bulletin on Radio 4 on the morning of 30 September 1967 and read other bulletins until November. "Half wind, half ham" joined the BBC in 1948 as an announcer on the General Overseas Service. 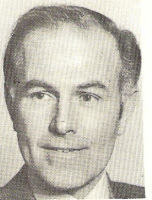 Became duty operation assistant in 1959 before moving across to the Light Programme as announcer in 1964. Continued to appear on Radio 2 until 1975. Freelance from 1976 when he worked for Radio 210 in Reading and made a brief return to Radio 2 in June 1977 for the odd news reading shift. Moved to Radio Hallam in 1978 and died in Sheffield later that year. 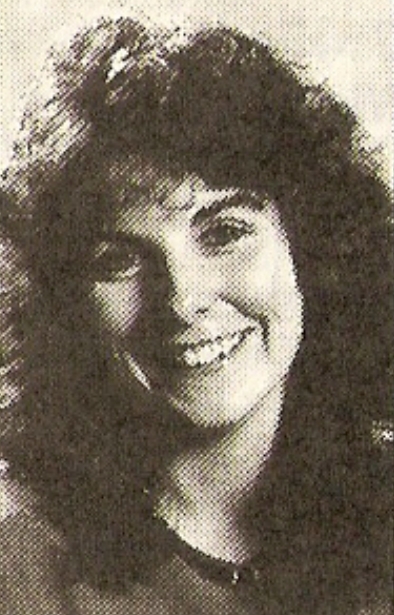 Studio manager and arts producer before moving to Radio 4 as announcer and newsreader from April 1988 to November 1993. On Radio 3 where she presented On Air, Morning Collection and now Through the Night. What a wonderful list, some memories there, and well done for being able to add so much information and audio to them. Your blog is always a great read! I do enjoy Neil Nunes’s voice. People soften say he has a ‘thick’ Jamaican accent, but I can not detect it. What an excellent resource this is. Congratulations. Just a small typo - it's Geraint (not Geriant) Jones. We worked together for years in BBC Wales Radio 4 Continuity back in the 70s.